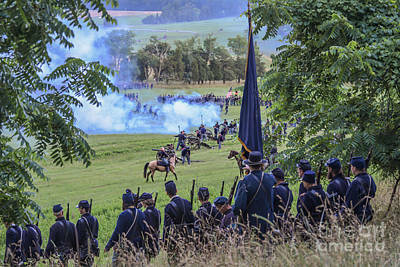 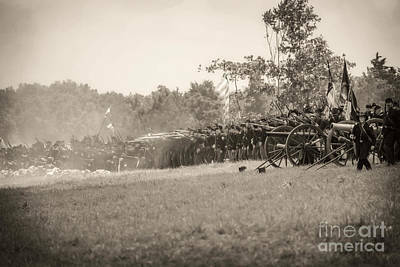 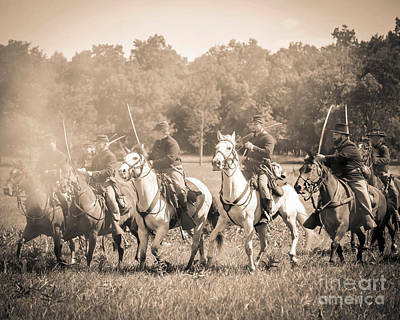 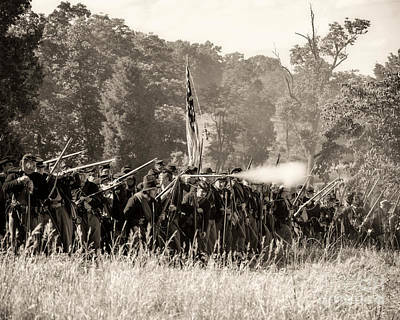 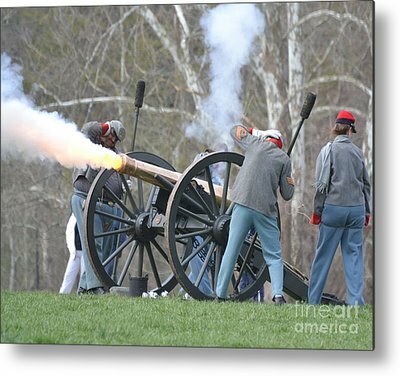 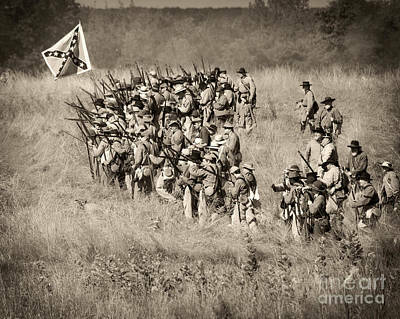 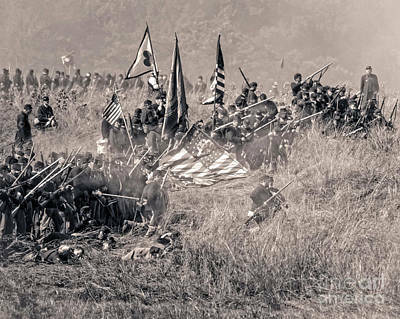 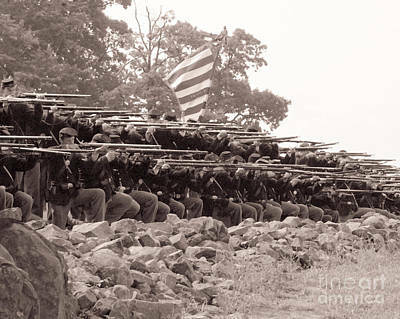 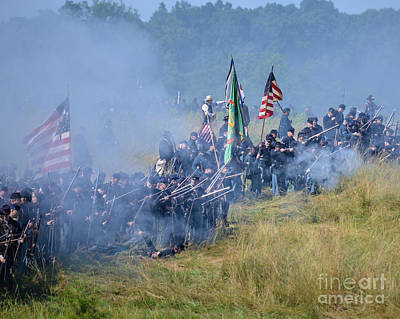 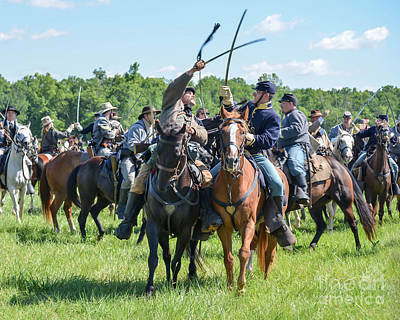 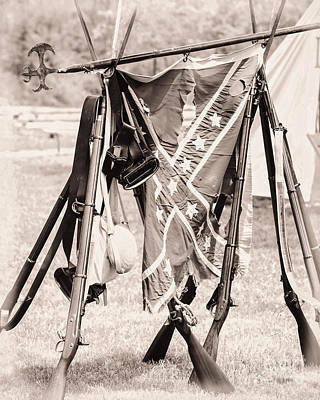 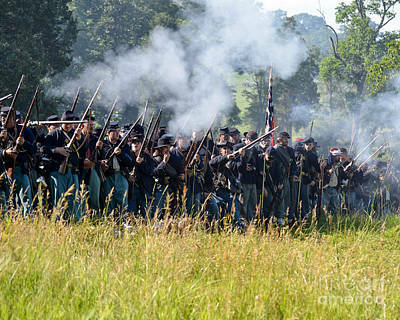 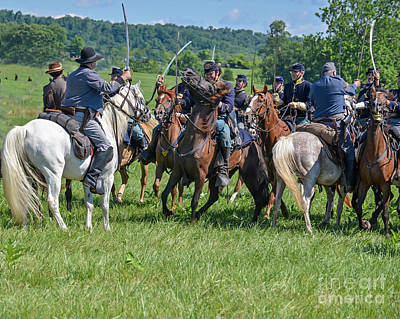 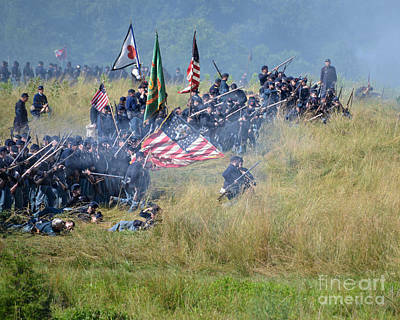 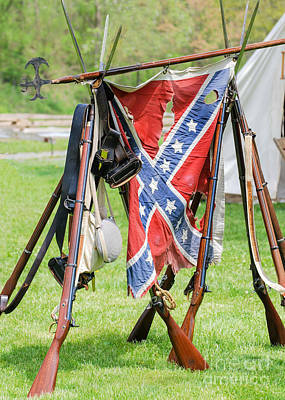 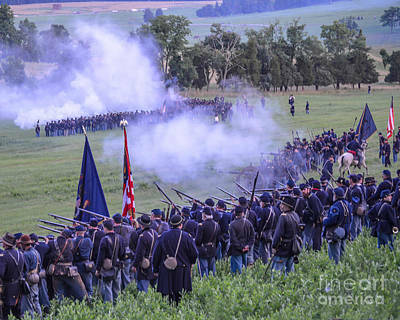 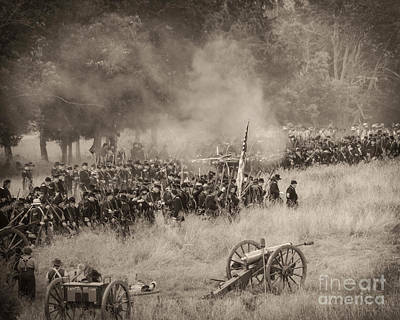 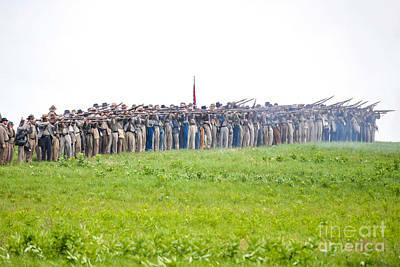 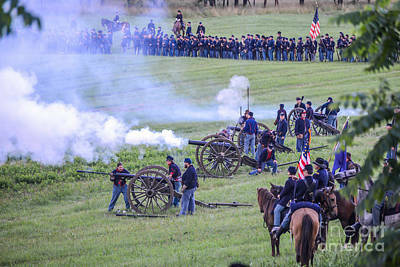 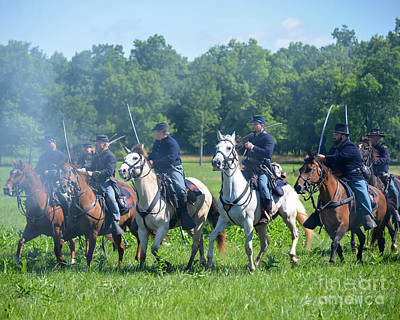 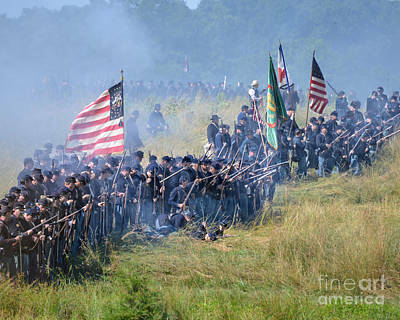 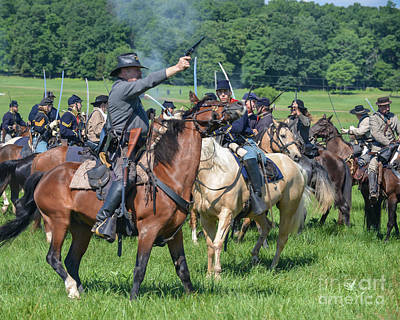 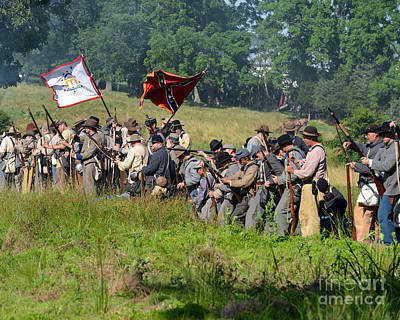 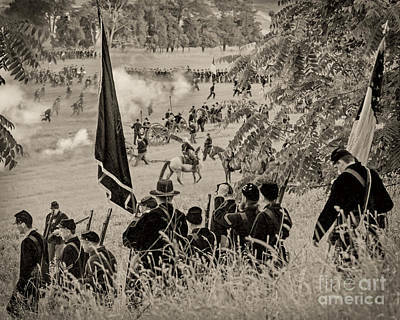 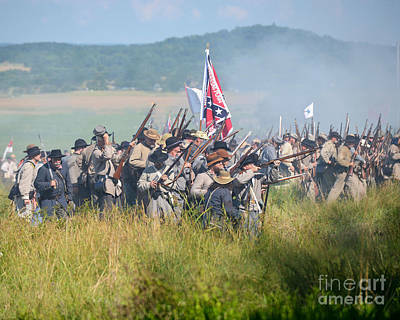 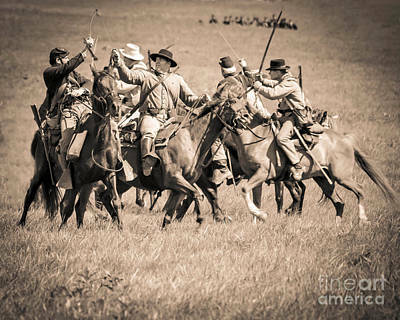 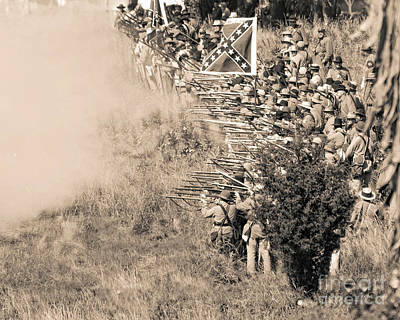 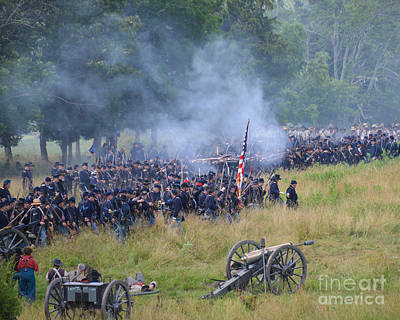 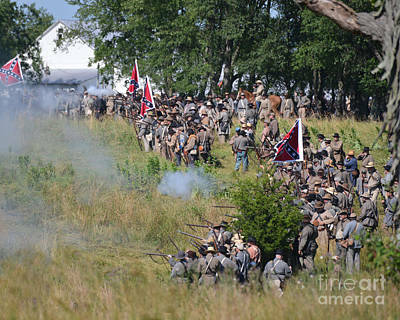 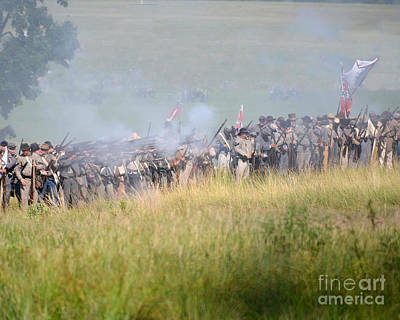 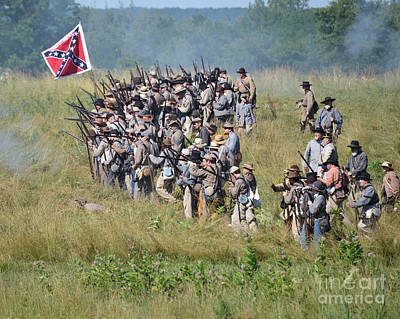 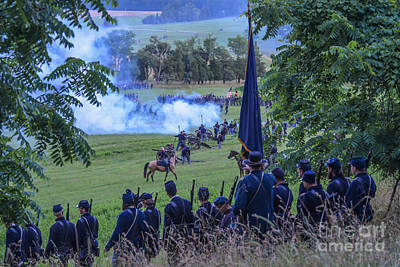 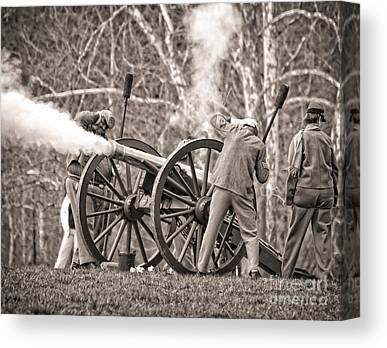 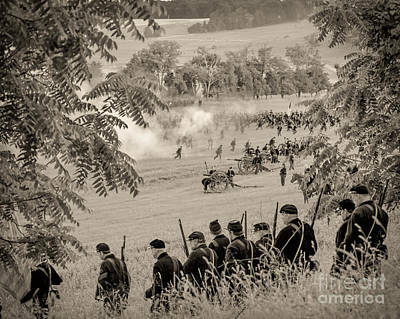 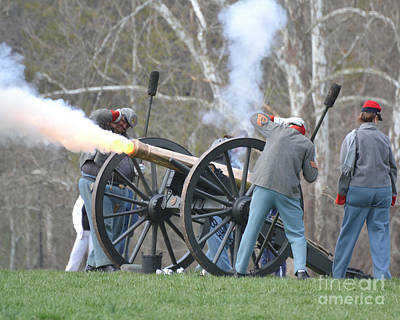 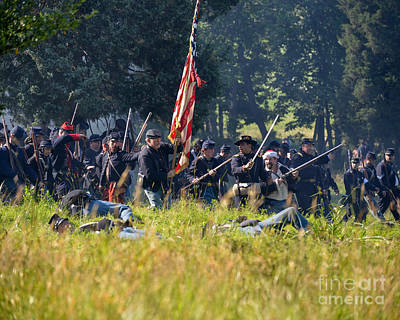 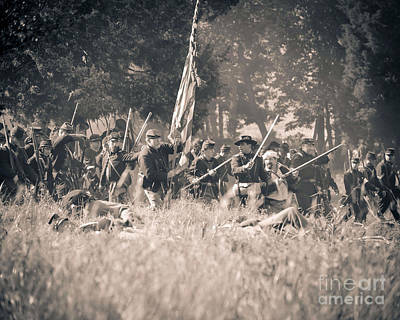 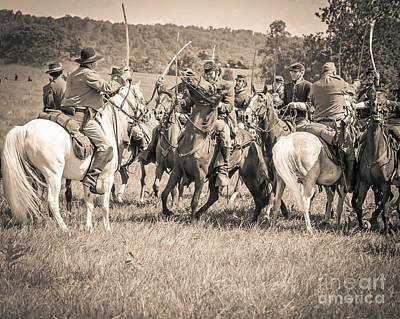 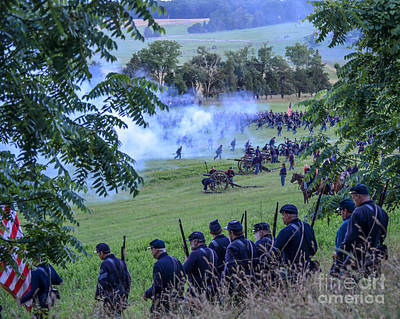 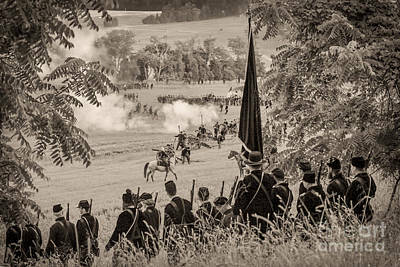 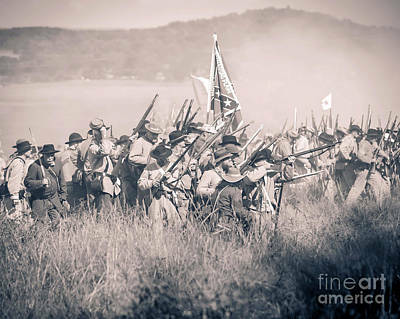 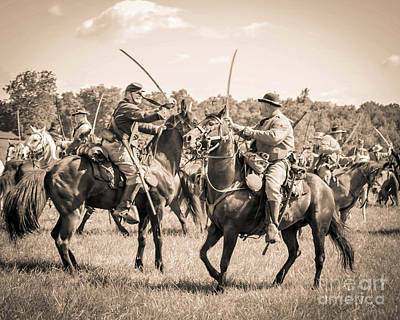 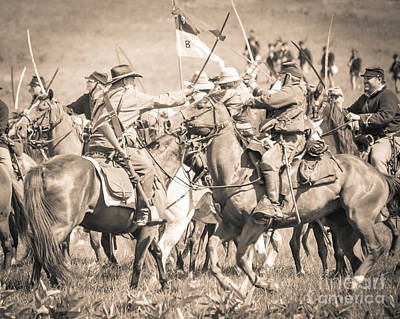 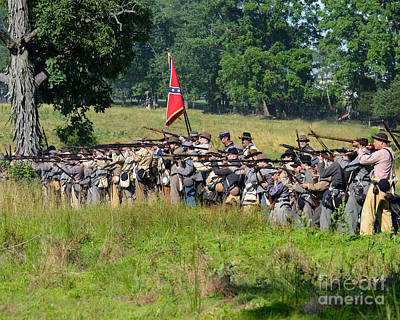 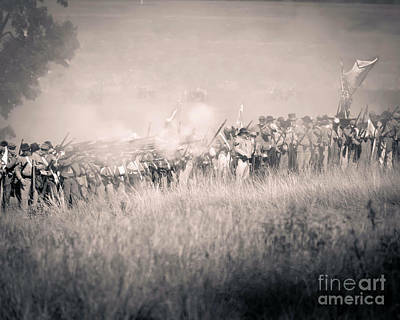 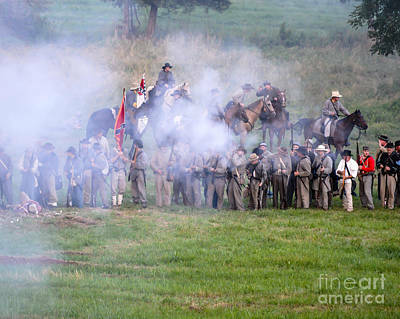 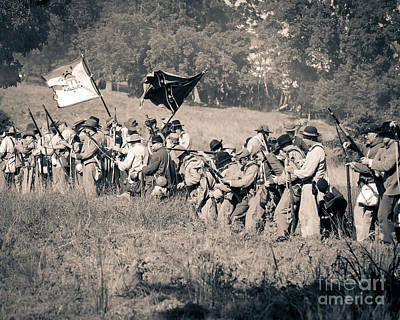 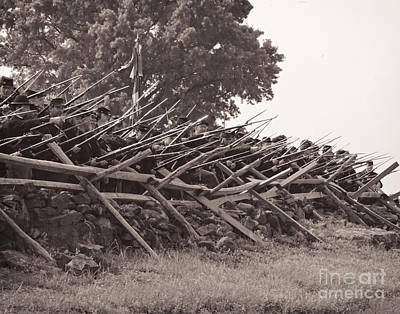 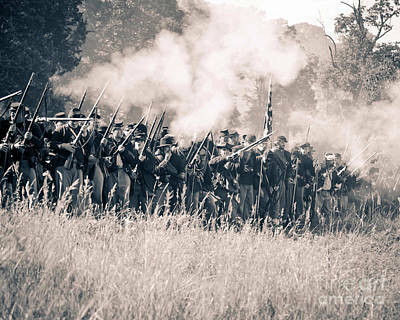 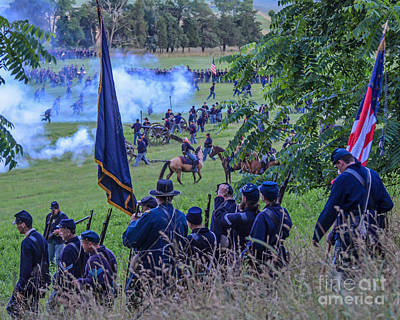 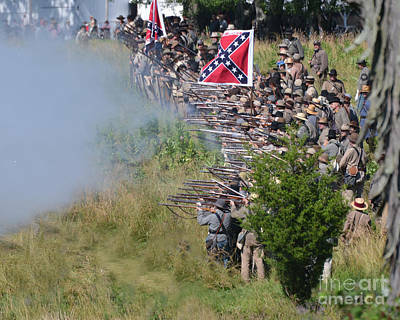 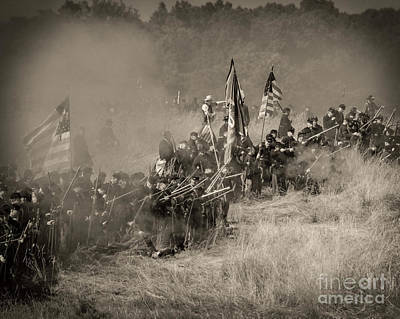 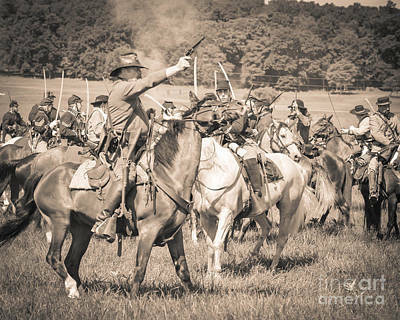 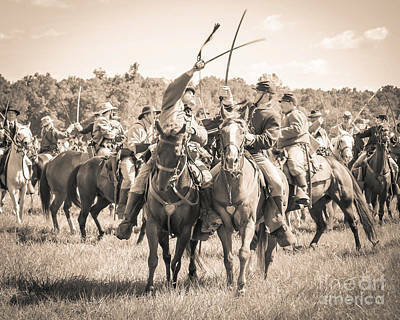 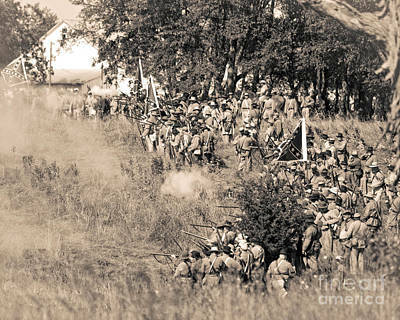 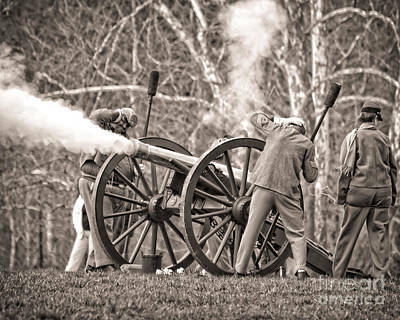 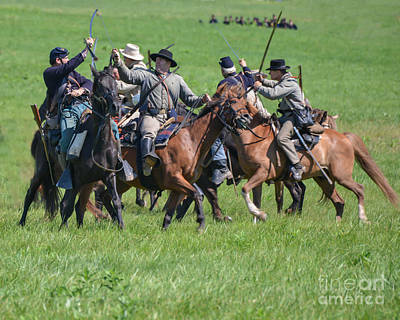 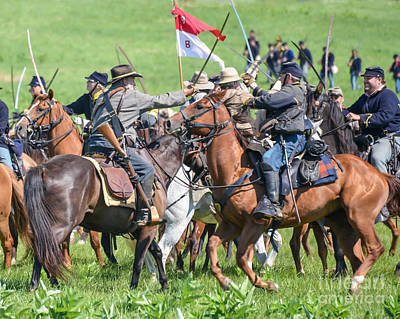 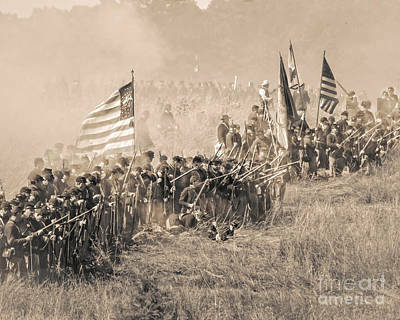 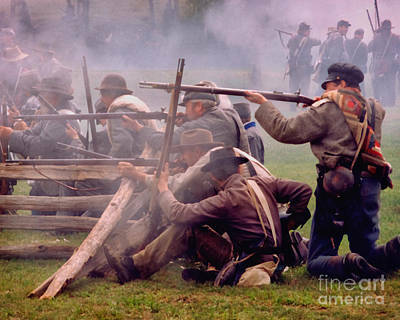 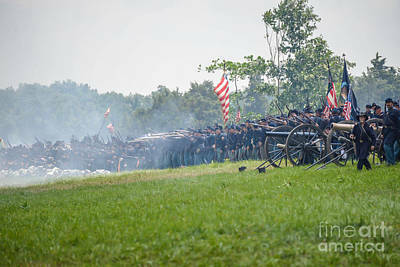 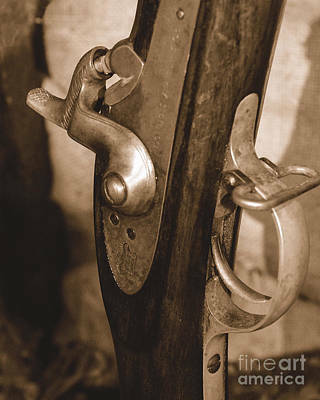 This gallery contains images from American Civil War reenactments. 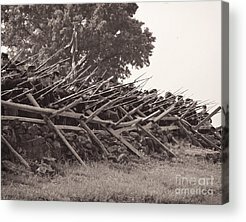 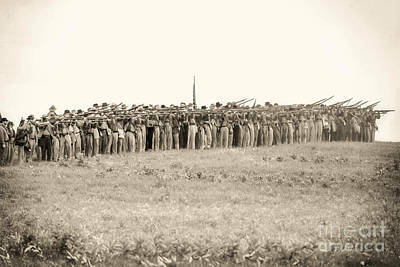 Images include Union and Confederate Infantry, Cavalry, and Artillery. 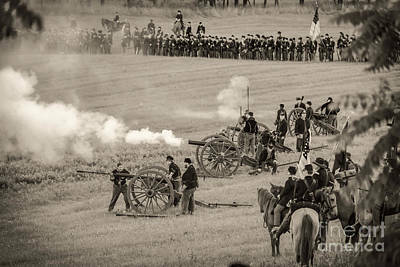 Images are provided in full color and sepia tones.